What are talking head interviews? There are many different ways to shoot interviews, one of the ways is to use a method called talking heads. 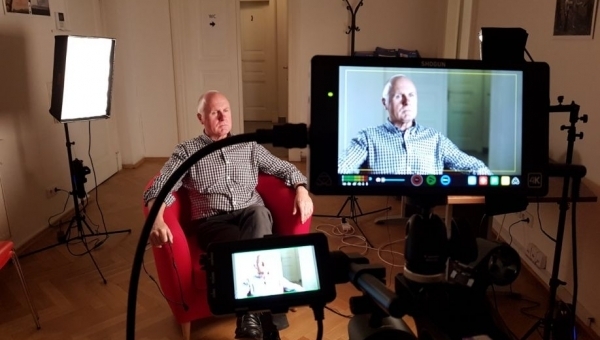 The talking head interview is an effective way of formally communicating to an audience and can be easily varied for the purpose of the video. We’re all set for Copenhagen in just over two weeks’ time! 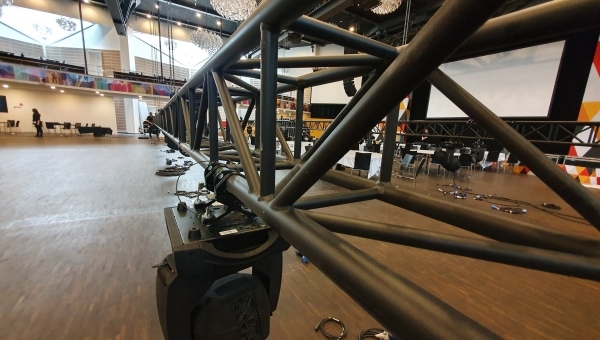 At the end of March, a huge crew of 29 will be flying, or driving, out to The Tivoli Hotel in Copenhagen, we’ll be there providing set & stage, AV and general tech support across the 5-day-long International Tax & Legal Academy. Adrian and Jake are getting PAT certified! 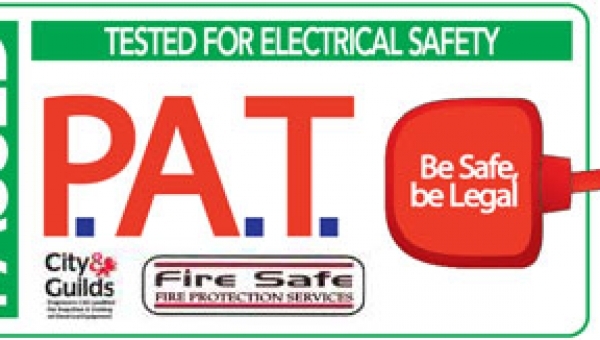 Every year we undergo a strict PAT test which ensures all the electrical equipment we are using onsite is safe and reliable to work with. The equipment is tested and either passed or failed based on a range of variables such as earth continuity, lead polarity and insulation resistance checks. 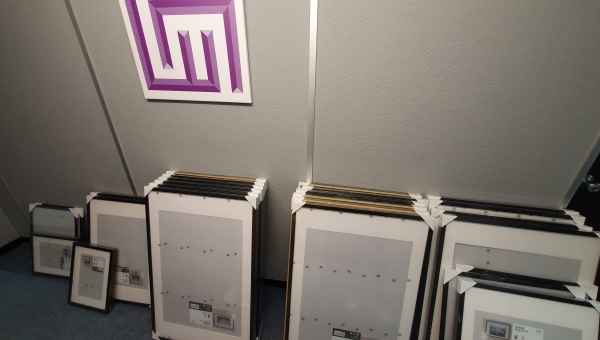 Cypher's newest pieces of kit we're excited to try out! We’re looking forward to using much of our newly purchased kit that we’re yet to fully try out this year. 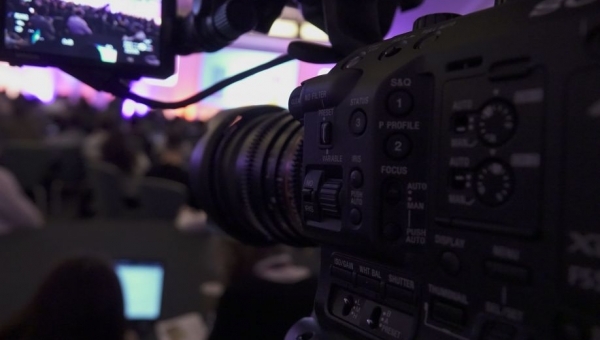 We purchased a gorgeous Sony XDCAM PXW-FS5 last month and after taking it along to one job, we’re already in love. 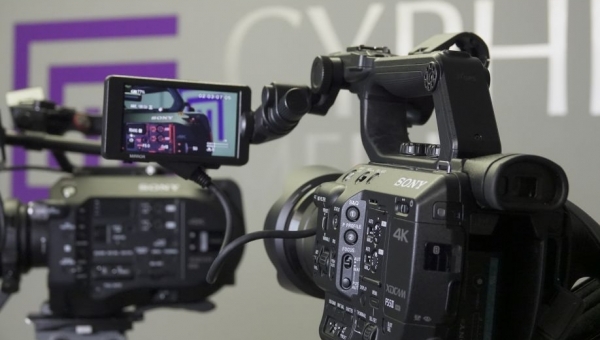 The crisp 4k lightweight camera has already proven to be a stunning piece of robust and versatile kit. 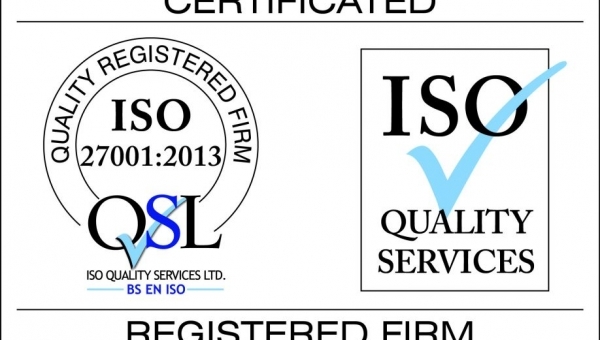 We're IOSH certified, are You? 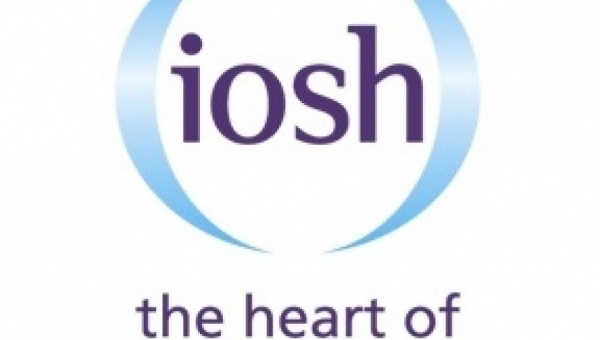 IOSH is the Institution of Occupational Safety and Health, it’s a not-for-profit organisation where its main goal is to raise health and safety standards in the workplace. 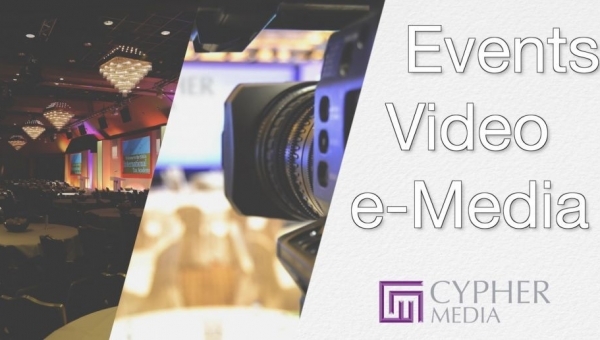 We're in for a busy year here at Cypher Media. Kicking it all off is a recce to Copenhagen, Denmark, to take a look at the next venue to host the EMEA International Tax & Legal conference. 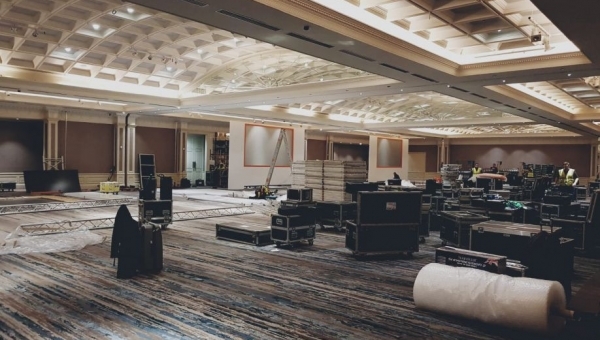 This week the Cypher crew are in Dublin for the first International Tax and Legal conference of 2019. 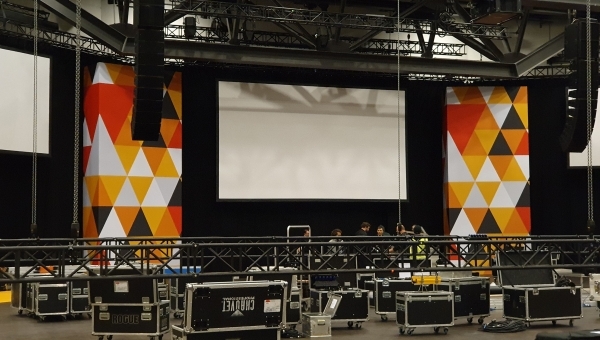 We’ll be catering for up to 800 delegates across our 22 rooms of event space. It’s our first of three IT & LA’s this year, soon to be followed up in March where we’ll be flying out to Copenhagen to manage the next academy!